The world’s top four-year-old hockey players battled it out over a long weekend at the 2018 Winnipeg Elite Pre-K Showcase last month, each team jockeying for the top prize and each player looking to get their name on the next hockey scouting report. The atmosphere in the arena certainly conveyed the seriousness in which those attending took the competitions. “The boys aren’t working hard enough. It’s almost like they’d rather be doing something else ... which is crazy, of course,” said Joe Schlotski, a parent on the Gators, as he took another bite out of his seemingly endless basket of doughnuts. “Come on! Skate!” he yelled furiously as sugary bits of doughnut spewed across the stands. The Gators didn’t make it past pool play. Winkler was a boy among toddlers as he netted an impressive 34 goals in six games over the weekend. Rumors were already flying that his parents had put their suburban Chicago house up for sale and were evaluating programs across the continent that could provide better exposure and development for their sure-thing superstar preschooler. Ivanov’s observations were spot-on. One of the Soviets’ opponents, the AAAA Premier 2034s (the year signifying the group presumes to enter professional hockey) simply didn’t bring it. Tommy Van Acker, their top defenseman, fell while chasing his brother in the hotel and sprained his ankle. Coaches, parents and players weren’t the only ones reveling in the weekend madness. Scouts from throughout the world descended on Winnipeg to evaluate North America’s preeminent showcase of pre-K hockey players. Billy Nilsson, a self-proclaimed scout who claims to have signed a number of the 2014s at the tournament with his player rep agency, agreed to speak with us. 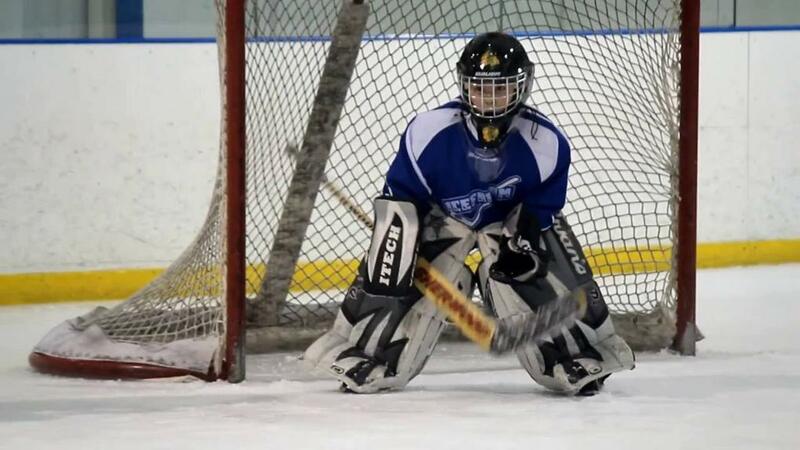 As the tourney ended, a new generation of hockey players was born. They passed the tests, most notably the ability to go through airport security and sit in the car for an exponentially longer time than they’ll ever touch the puck in a game. It seems now that it is only a matter of time before many of these players become highly-paid professionals (most likely in an office, retail, or industrial setting, although professional hockey certainly still is statistically possible). The events depicted in this article are fictitious. Any resemblance to actual persons, living or dead, is purely coincidental.